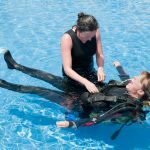 We operate a large number of impressively managed PADI courses and internships at our Cyprus facility every year and have been doing this for the last 10 years. With great accommodation and professional tuition you can take your current diving skills to the next level, with exciting programs and guaranteed endless fun when you learn and train with us. The PADI Divemaster Internship programs can be completed in as little as 2 – 4 weeks, however if you choose to, you can increase the time you spend with us. This will of course depend on the time you can dedicate and your proposed budget. 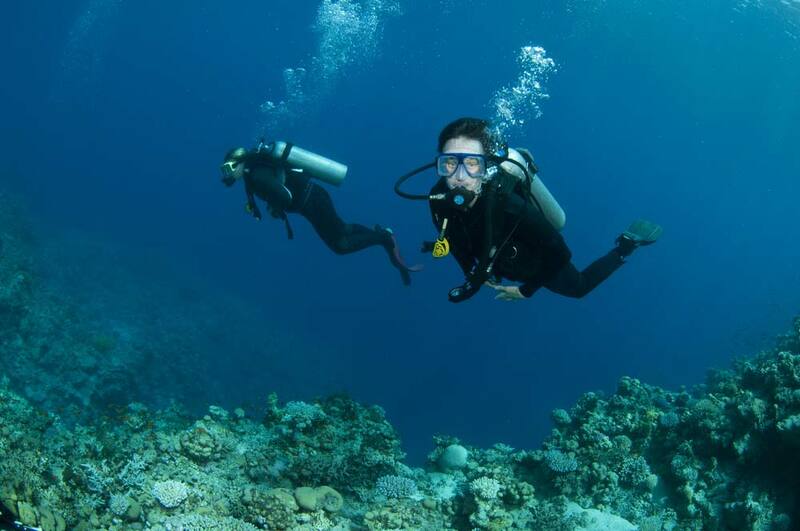 If you choose to extend your course to one of 12 weeks, you will learn and gain further diving skills and additional dive experience in the REAL world of scuba diving instructing. Our apartment rooms are located perfectly above our facility are FREE with your PADI Instructor Internship (during the agreed duration of your dive courses). We also offer FREE diver training experience, the costs that are incurred to you will cover your training, your courses, equipment hire and a comfortable place to stay and relax and eat whilst you are here with us in Cyprus. Our BUDGET Divemaster Internship, which covers what you need for the 1 month in Cyprus; our incredible cost for the PADI Divemaster Option 1: only €850 Stand-alone course only. 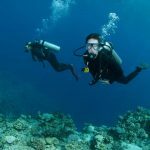 Job placement services – Easy Divers has a vast network of industry members looking for top quality PADI professionals worldwide. We also help you make PADI Pro Resume workshop to get you started. Free wireless broadband Internet access in our dive centre and accommodation. Equipment rental – as a PADI Divemaster you would be expected to have your own equipment. We understand budgets can be tight, so we will supply you with the necessary equipment for your stay and training at Easy Divers. Divemaster Internship Option 3 costs €3900. Why borrow school equipment when you can have your own? *Not included is your Padi Application – Medical fee’s, food and drink. Whichever option you decide, a pre-payment must be made in advance in the form of a deposit. We need to be aware of the number of people staying with us as we have limited accommodation. When you have booked your stay and dive internship with us, you will be en-route to a new career or will be able to dive recreationally. 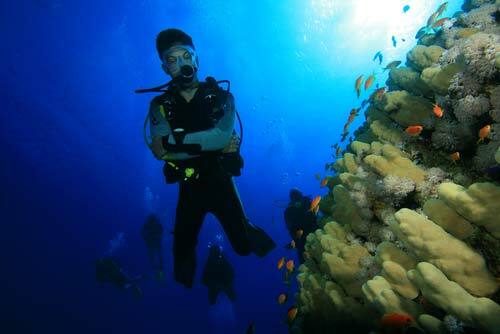 We guarantee the experience that you expect from a professional Dive Centre. We will make your program personal, informative and fun! 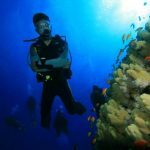 We’ll help you find information on career searches if you are looking to get a foot in the door of the Diving Instructor world, and will always welcome you back to training if you want to enhance your diving skills.